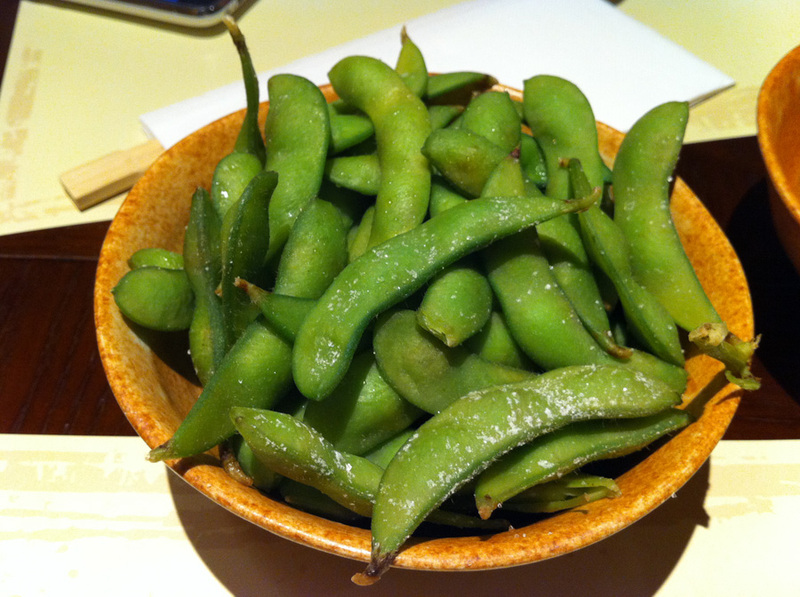 Edamame. I find all edamame tastes the same.. 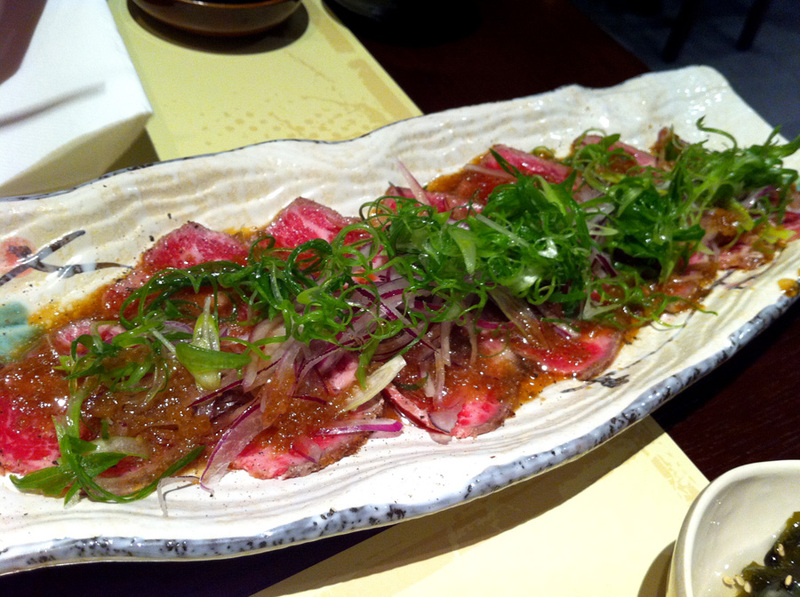 Very nice Gyuniku Tataki. I ordered the same thing at Koko Japanese Restaurant, Crown. I'd say... just as good! Chef's special. I don't really know what's what.. 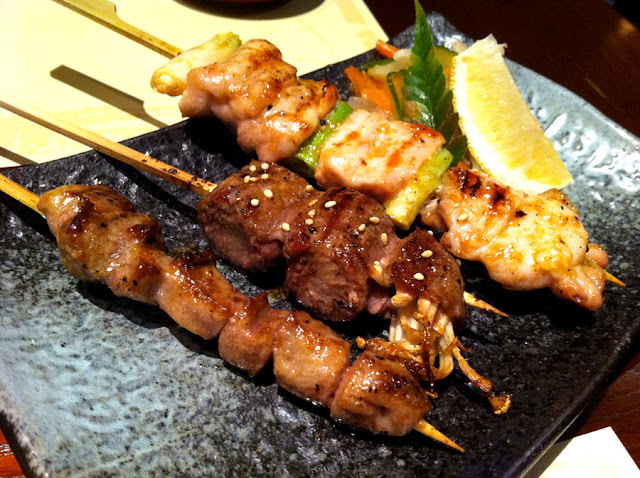 I believe there's beef with enoki mushrooms and chicken. The name of it says it all, chef's special. A must order! 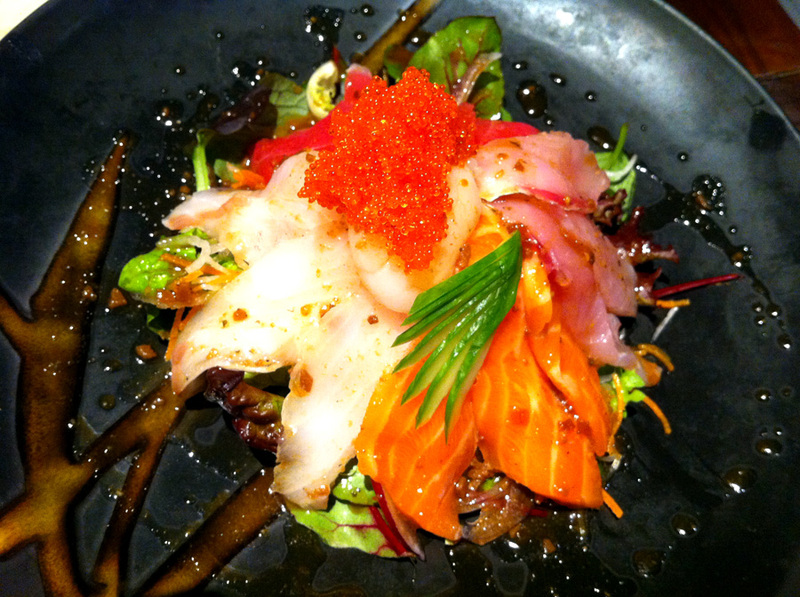 Love the freshness of the sashimi salad. 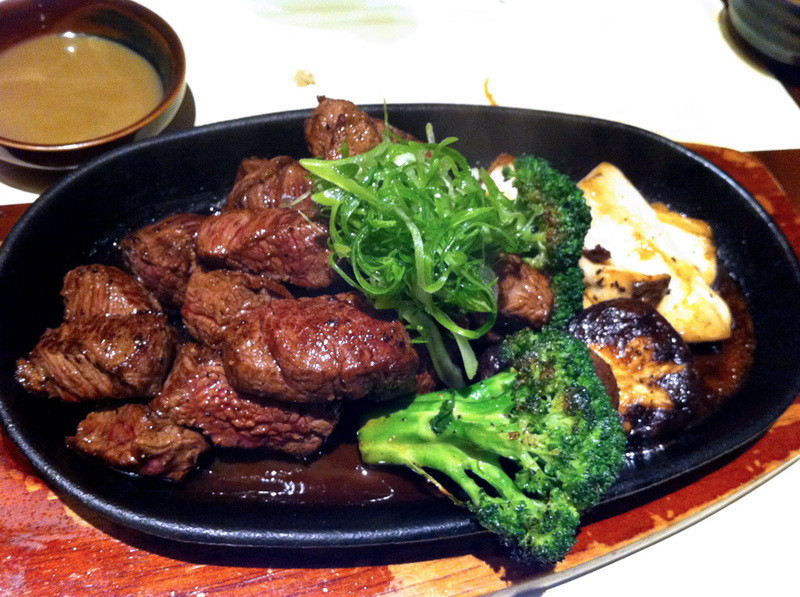 I think the fillet su-te-ki was okay. It goes really well with the sauce. I don't find it special though. Their sushi and sashimi looks really good. I don't have anymore room for it.. Maybe some other time. I wanted to order the dorayaki... but I don't think my stomach can take it anymore at that point of time. Some other time... Overall I think it's really good.